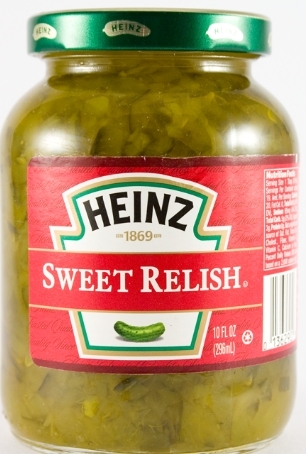 note: the coupon says “On One Bottle of Heinz Relish”. Makes no mention of size. There is a squeeze bottle at $1.79 but is a jar considered a bottle? Hmm, I’m thinking yes but I really think they should make clearer on the coupon. Don’t you?!?! Hot New Coupons: Heinz, Lea & Perrins & More!